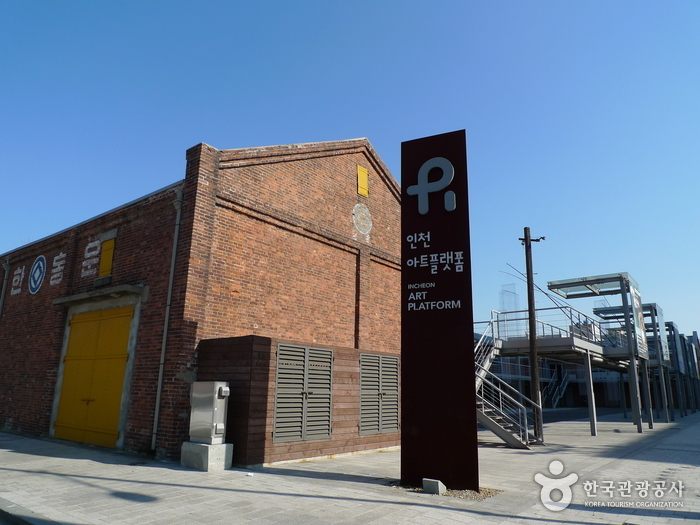 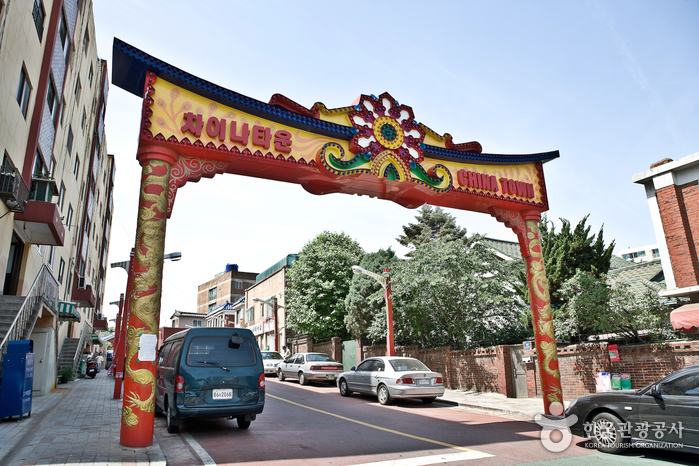 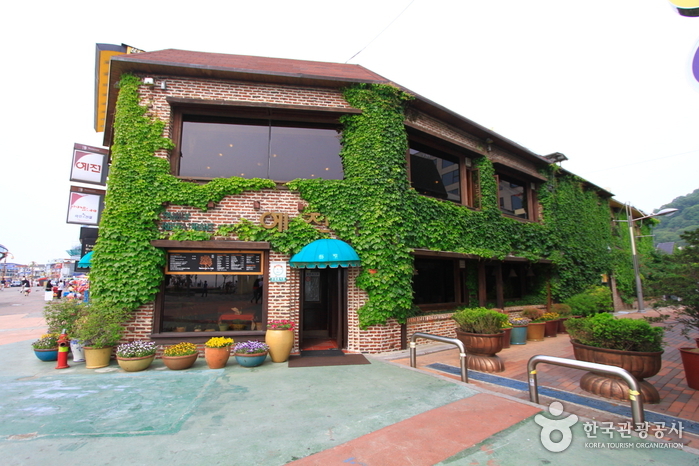 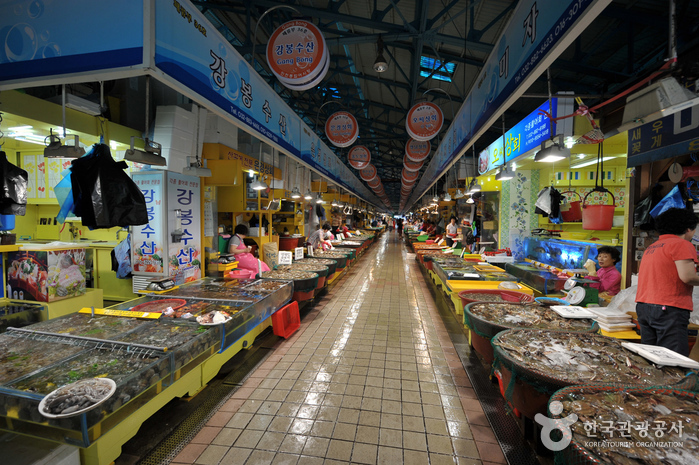 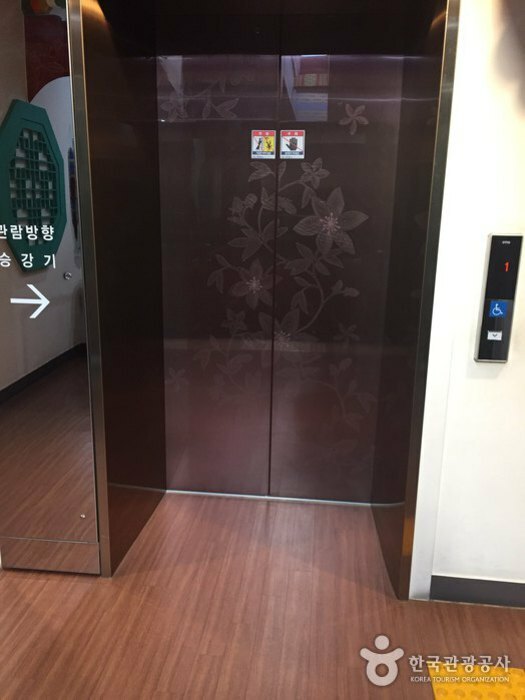 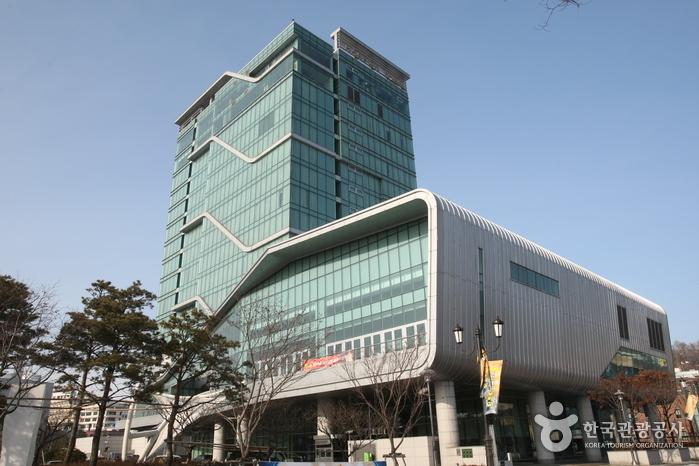 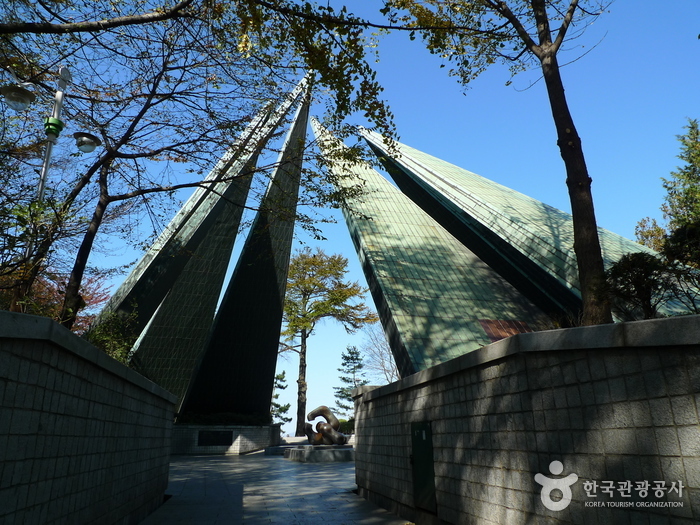 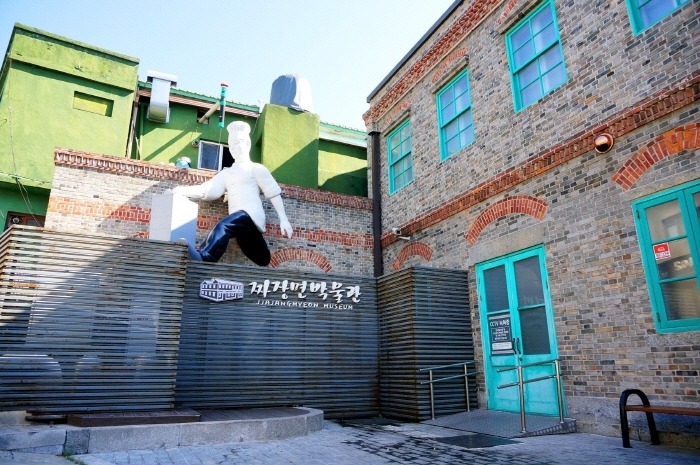 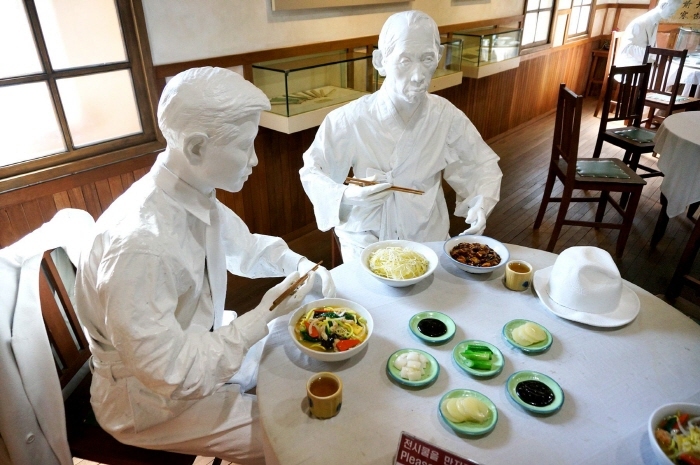 Jjajangmyeon Museum is located in what was previously one of the first jjajangmyeon (noodles in black bean sauce) restaurants in Incheon’s port area, where the dish was first created. 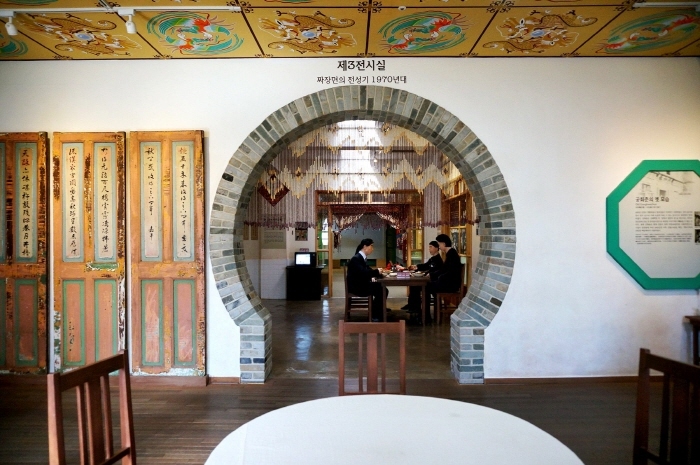 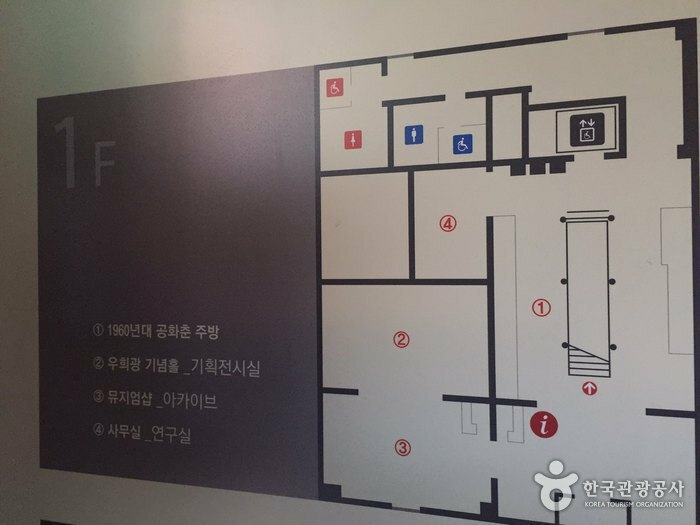 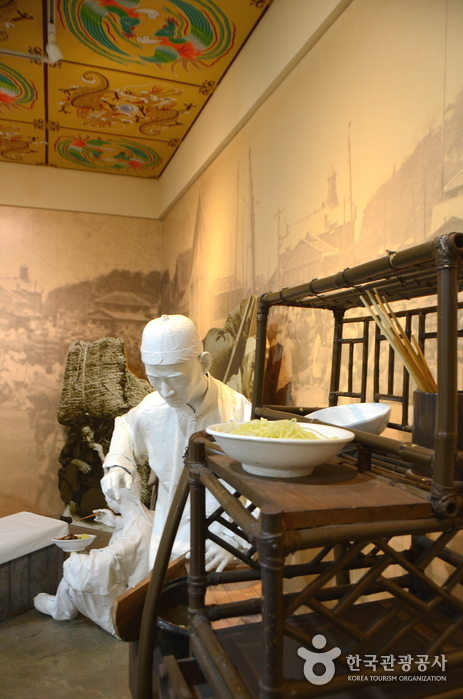 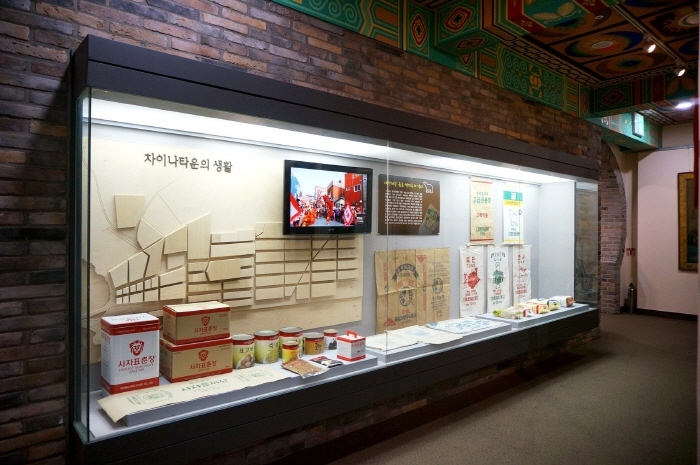 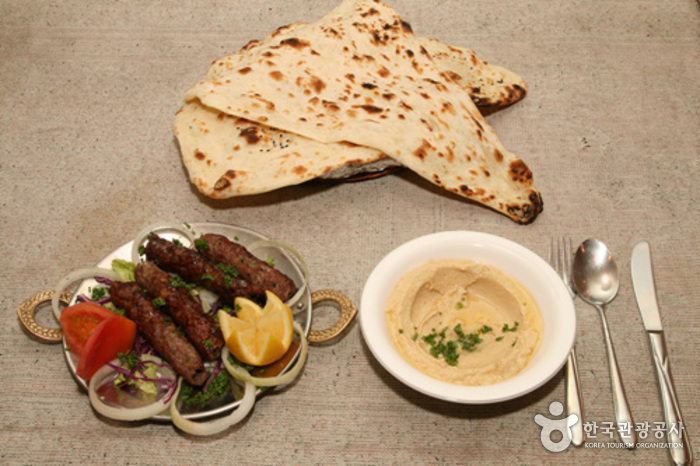 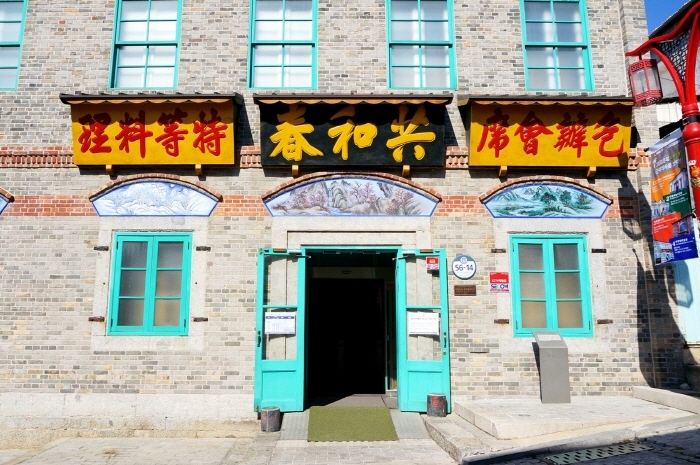 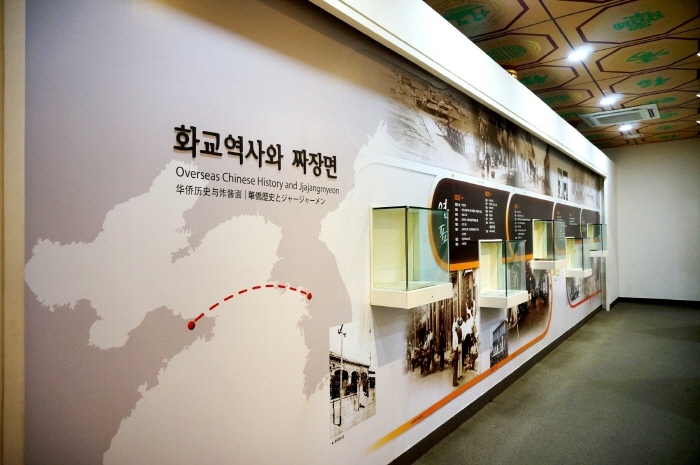 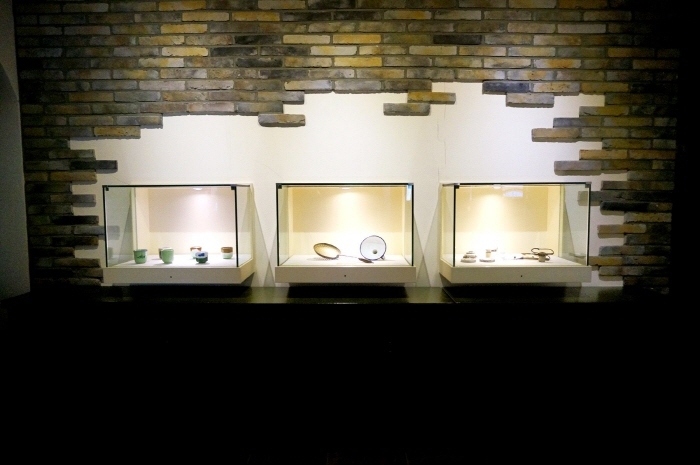 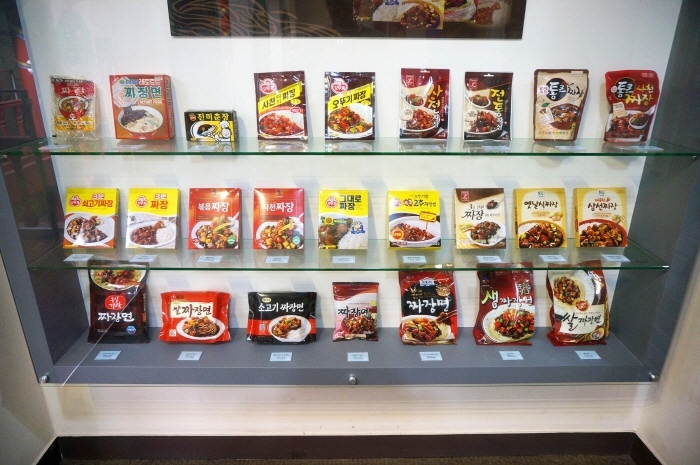 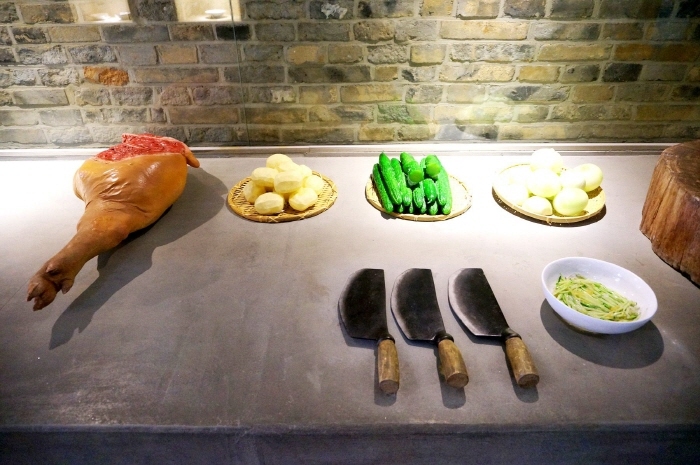 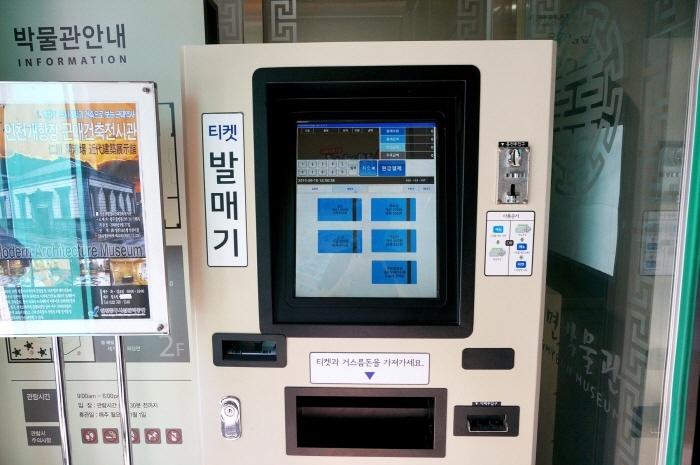 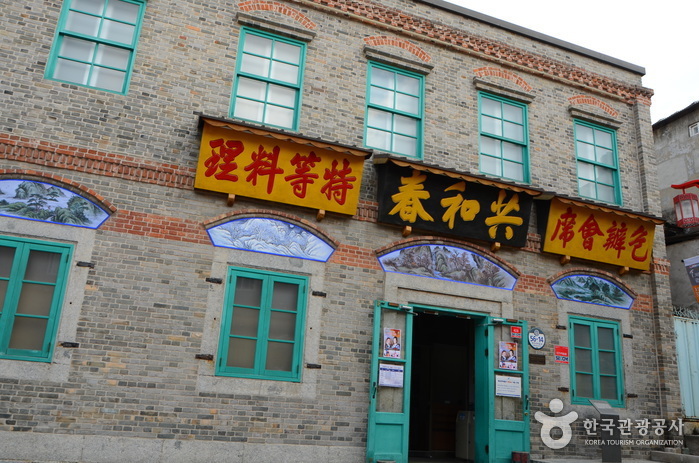 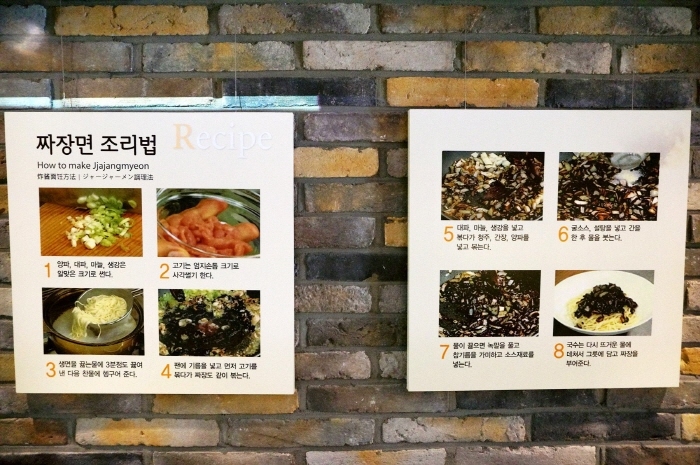 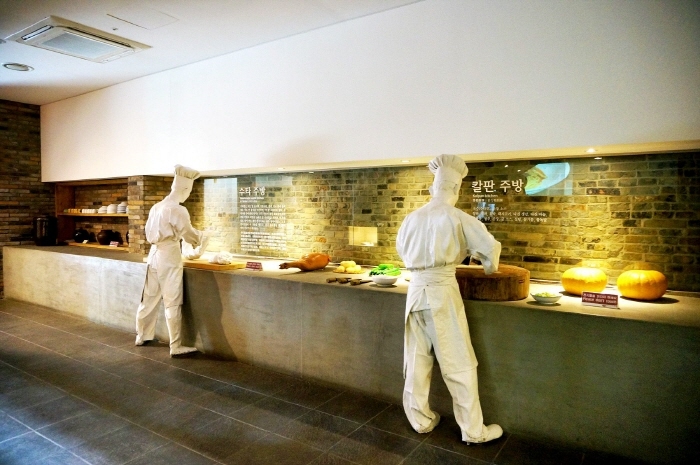 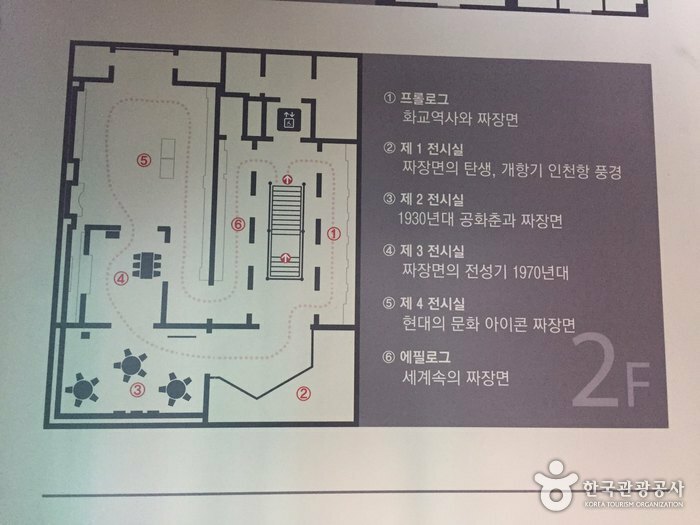 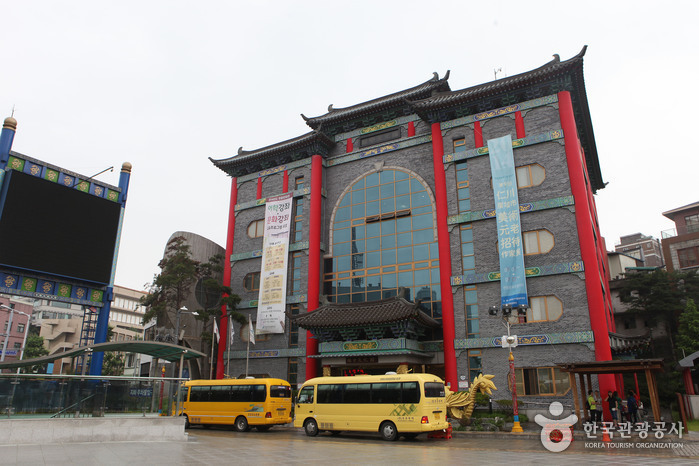 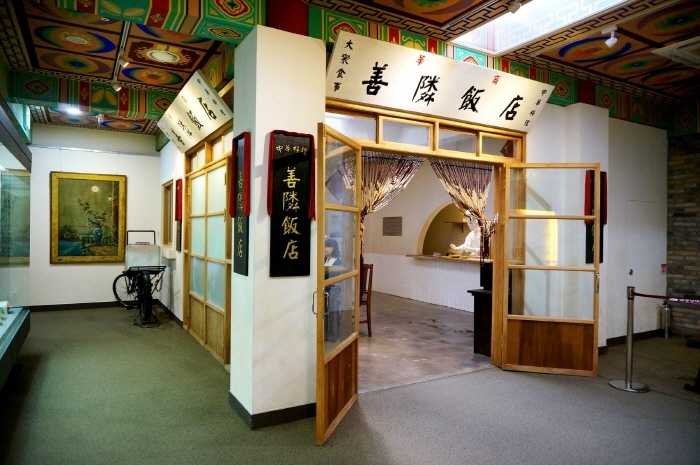 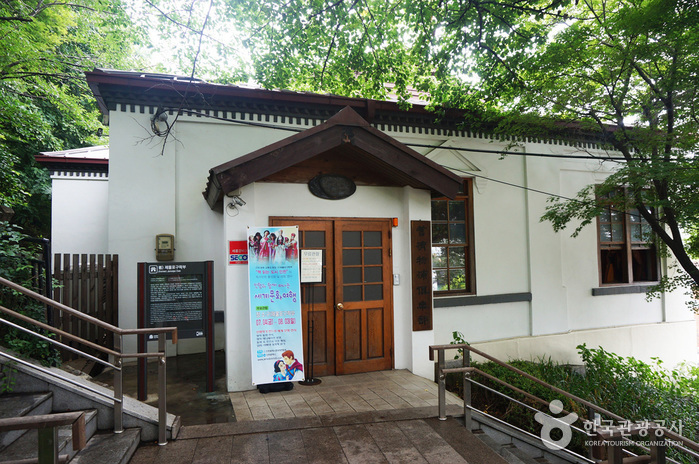 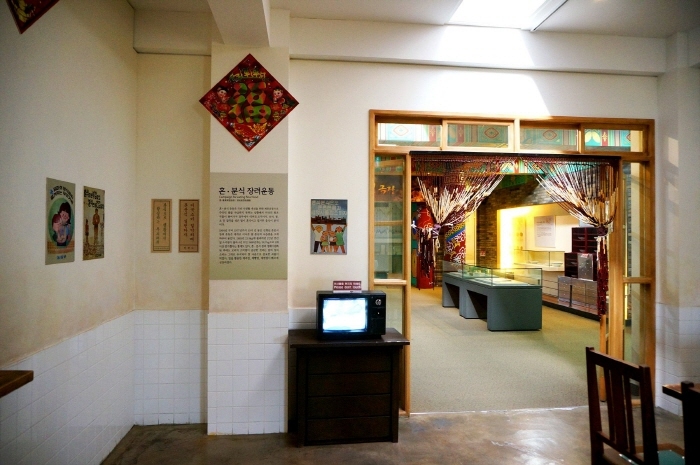 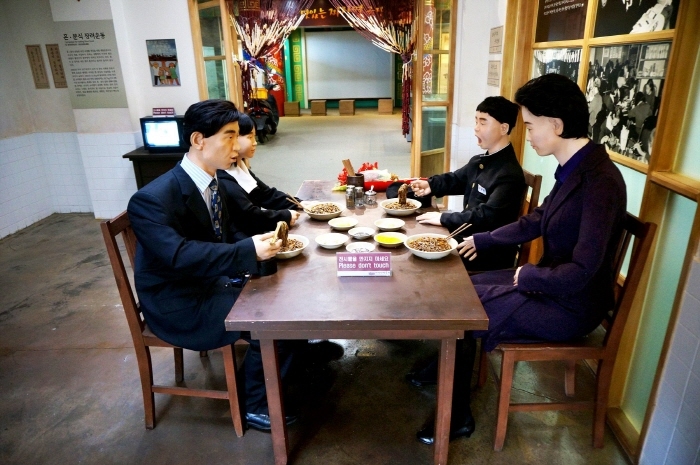 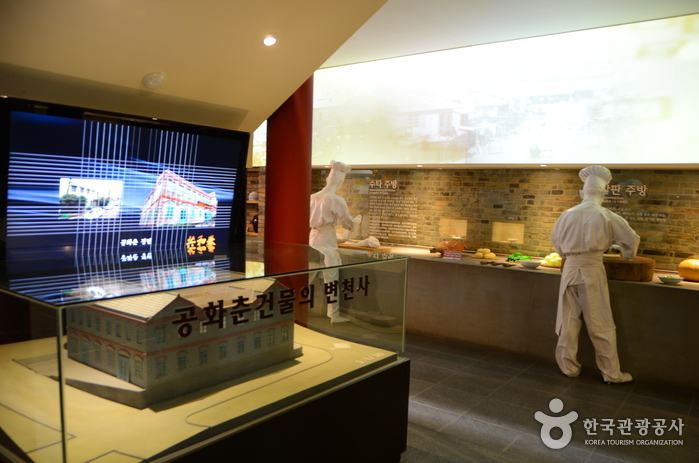 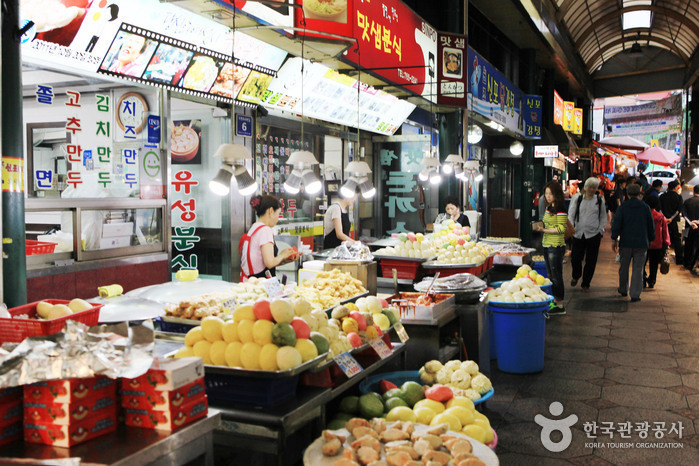 The museum aims to promote the historical and cultural values of the Korean-style Chinese dish. 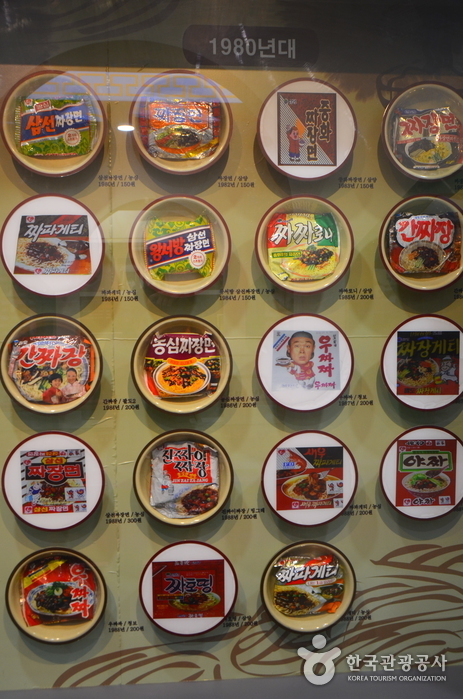 History of Chinese immigrants & Jjajangmyeon, Golden Age of Jjajangmyeon, Gonghwachun Kitchen in the 1960s, etc.